Malaria can be eradicated completely, according to new research. The study goes on to analyze why previous efforts fell short of this goal and takes a look at what new strategies could help continue our fight against this terrible parasite. A feeding female Anopheles gambiae mosquito. A. gambiae is a known malaria vector. Image credits CDC / James Gathany. The early years of this new millennium were fraught with malaria. Several outbreaks of unprecedented size moved the world as a whole to take action. By 2015 the disease’s spreading rate was halved, and such efforts ground to a standstill. Countries like Zanzibar continued to deal with the disease — however, it was never completely wiped out. A new study led by Professor Anders Björkman at the Department of Microbiology, Tumour and Cell Biology, Karolinska Institutet takes a look at why our efforts fell short in the past — some key issues being changes in mosquito behavior and natural selection of the parasites making them more drug resistant. The world-wide anti-malaria offensive was carried largely by the development of new drugs, and the widespread distribution of anti-mosquito sprays and insecticide-infused nets. While definitely successful, such measures are lackluster today at best. Björkman’s team has been monitoring roughly 100,000 residents from two districts in Zanzibar since 2002. Their study shows that malaria-carrying species of mosquitoes now predominantly bite people outdoors instead of indoors, as used to be the case. The insects also seem to have developed a resistance, or at least a tolerance, to modern pesticides. 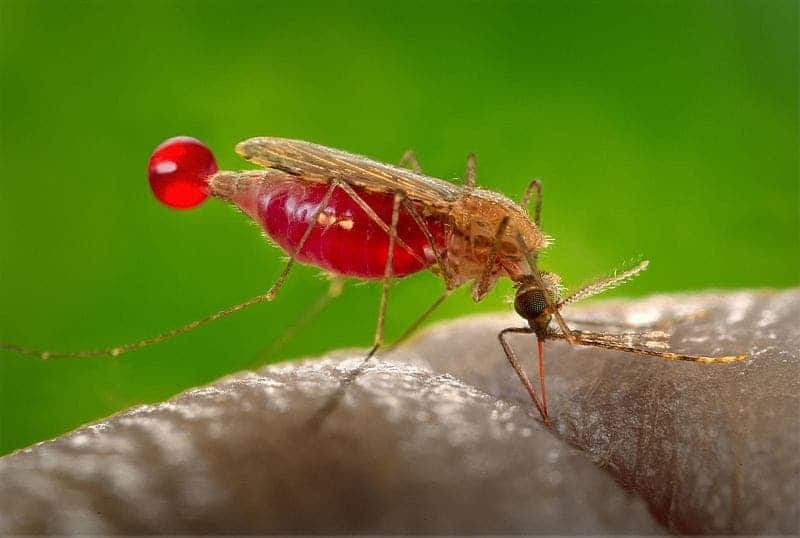 Finally, Plasmodium, the protozoan parasite that causes malaria, has been undergoing a process of forced natural selection at the hands of our medicine. The current form of Plasmodium is much more difficult to detect and treat but spreads with the same virulence as before. There’s a lot at stake, too. One of the findings that surprised the team most (and not in a good way) was the sheer decline in child mortality experienced in Zanzibar. Malaria control measures, they note, led to a 70% drop in overall child mortality rates. It’s an immense percentage, given that the highest estimation of malaria-related child deaths in Africa previous to this study was of only 20%. Sub-Saharan Africa currently has the highest rate of newborn deaths in the world (34 deaths per 1,000 live births in 2011) and the highest rate of date for children under five (1 in 9 children) according to the United States Agency for International Development. This tidbit suggests that malaria has a much more dramatic and chronic effect on general infant health than we dared assume. The disease overtaxes a baby’s immune system, spreading it too thinly to defend against other pathogens. Professor Björkman considers malaria to still be “the greatest obstacle to a healthy childhood in Africa” because of this. Zanzibar was chosen for this study as the country has made huge efforts to put global anti-malaria initiatives in place, and actively works to control the disease to this day. The researchers hope that their findings can guide anti-malaria strategies throughout Africa. The paper “From high to low malaria transmission in Zanzibar – challenges and opportunities to achieve elimination” has been published in the journal BMC Medicine.